Mexico, rejoice. 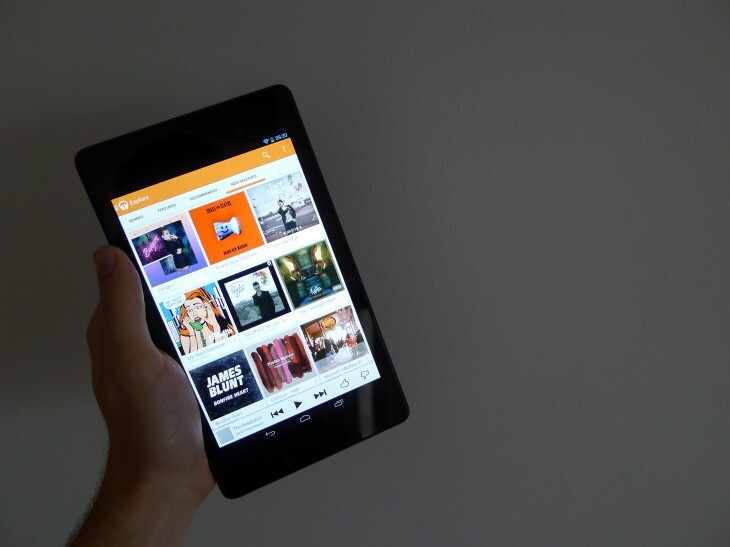 Google has expanded its on-demand music streaming service, Google Play Music All Access, to your borders. Available both from the Web and the Google Play Music Android app, you can listen to over 20,000 tracks for an introductory price of 79 MXP ($6 USD) per month. If you choose to sign up after November 18, however, that figure rises to 99 MXP ($7.5 USD) per month after a 30-day free trial. Today’s news follows a roll-out in Czech Republic, Finland, Hungary, Liechtenstein, Netherlands, Russia and Switzerland earlier this month. The long-awaited iOS app is also expected to drop in the next few weeks.